Starting today, Microsoft has added it’s new intelligent personal assistant to the latest Windows 10 build. But, what is Cortana and how can you use it? 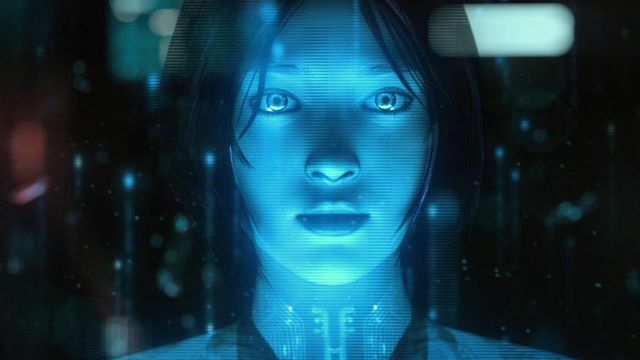 The name of the software comes from Cortana, the artificial intelligence character in Microsoft’s Halo video game series, with Jen Taylor, the character’s voice actress, returning to voice the personal assistant’s US-specific version. It is similar in function to Siri, which is found on Apple’s iOS devices. Cortana’s features include being able to set reminders, recognize natural voice without the user having to input a predefined series of commands, and answer questions using information from Bing (like current weather and traffic conditions, sports scores, and biographies). Cortana continually learns about your interests, friends and favorite things – and just like a real assistant, records it in her notebook. She’ll ask you questions and tailor her suggestions over time to make them ever more personal. The speech recognition even interprets “hashtag” as the “#” symbol and Cortana has also learned some languages, plus the ability to speak in, Yoda’s voice. Microsoft’s new Windows 10 OS has a new search button on the taskbar, and Cortana now appears at the top of that search functionality once it’s triggered. Just tap on it, and Cortana will ask you to enable her. With that turned on, you can say “Hey Cortana” to activate Microsoft’s digital assistant.